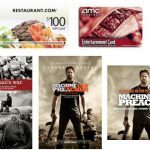 Win the “Machine Gun Preacher” prize pack! 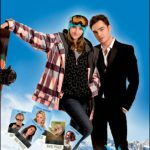 See “Chalet Girl” before it hits theaters! We’re giving away 2 of these so enter for your chance to win now! 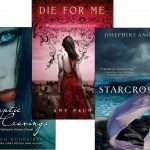 Win the August 2011 prize pack! 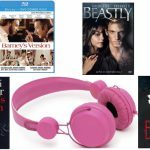 Win the 2011 Summer Entertainment Prize Pack! 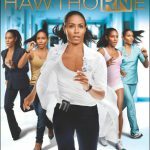 Win “Hawthorne” Season 2 DVD! 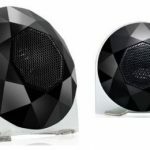 Win a Hercules speaker system! Go sleeveless with Dove and shop with Jessica Szohr in NYC! Win a shopping trip worth $5000 with Gossip Girl star Jessica Szohr! Win an iMainGoX portable speaker!